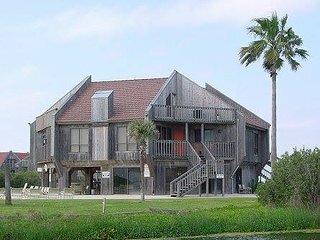 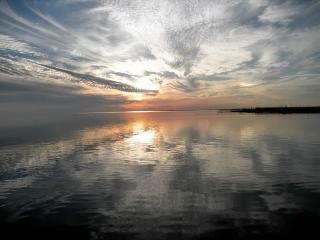 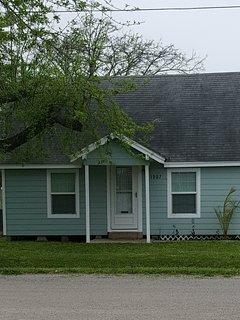 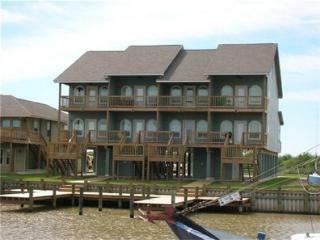 ‘The Crab Trap’ Palacios House on Matagorda Bay! 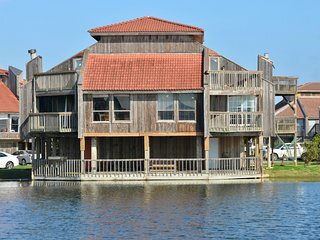 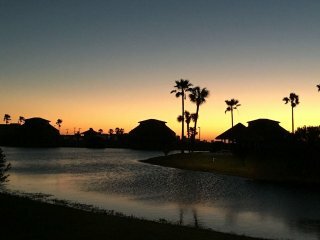 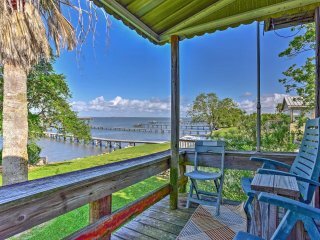 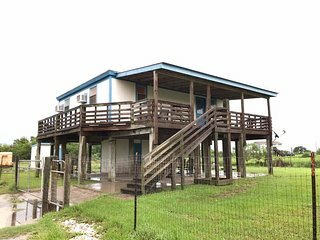 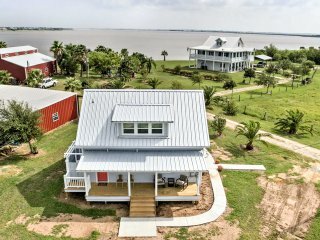 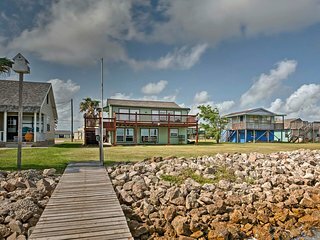 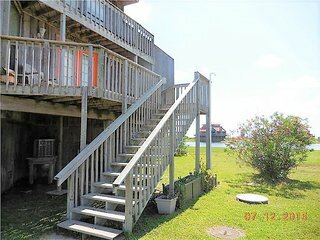 'Las Brisas' Palacios House w / Deck, Pier & Kayaks! 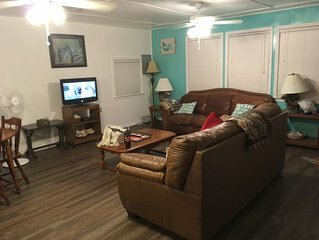 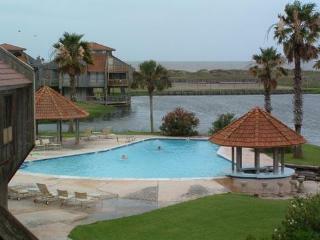 This condo is a great family rental short walk to beach or swimming pool. 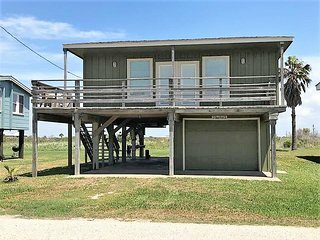 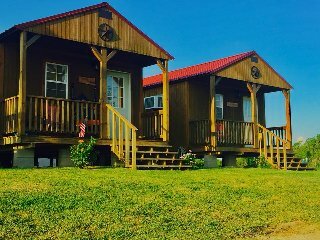 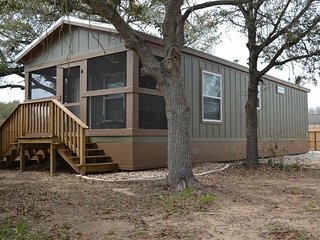 Updated Ranch Cottage w/ Pier on Carancahua Bay!